When Mr Gobblefrump appears for playground duty one day with a small smile on his face, then lets Elizabella off with a warning after being accused of filling the whiteboard cleaner with tomato sauce, she begins to suspect that there is something very strange afoot. 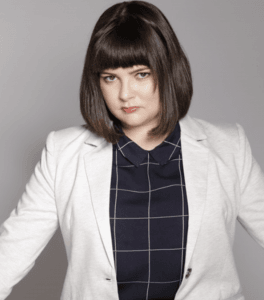 And that’s not the only problem that Elizabella has to contend with – there’s new girl Minnie who is potentially an evil genius. How is she going to keep up with her and the wildly entertaining pranks she comes up with? 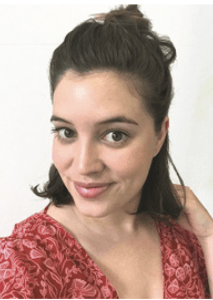 The author is Australian comedian Zoe Norton who has always wanted to write a children’s book. Apparently, a bit naughty herself, Zoe has expert credentials for crafting Elizabella whose lunatic sense of fun and devilment lights up this impressive debut. 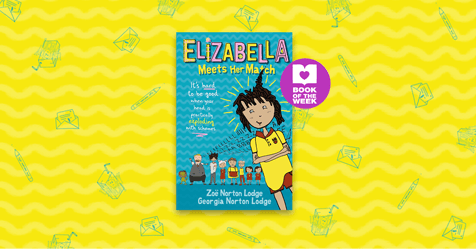 Elizabella Meets Her Match is the prankster extraordinaire’s first adventure and certainly won’t be her last. Captivated by the young rebel, 8+ readers will be immediately drawn into Elizabella’s world and left wanting more. Alongside all the laughs to be had, there’s some interesting issues around family and friends to ponder. By day Georgia Norton Lodge leads her graphic design team at an award-winning interior design and branding agency specialising the hospitality industry. By night she is an illustrator, married to her side project Georgia Draws a House where she delights people with deliveries of their hand-drawn homes. 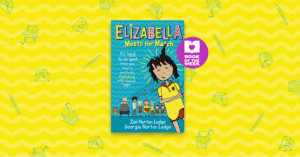 She’s also Zoe’s younger sister – Elizabella Meets Her Match is their second book together.